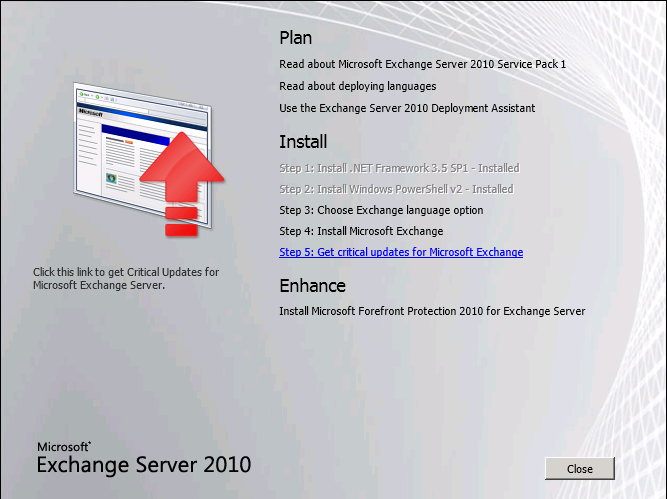 In this post I will explain the simplest way to install Exchange 2010 and getting it up and ready to use email quickly. 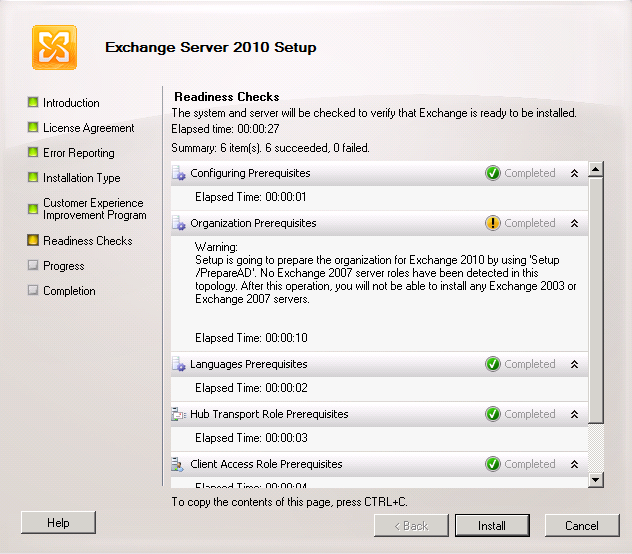 Exchange 2010 introduced new concepts and has changes since Exchange 2003 and 2007, so if you were using exchange 2003 before, and now you need to install exchnage 2010, you will have to read and make labs to cover the changes in 2010. 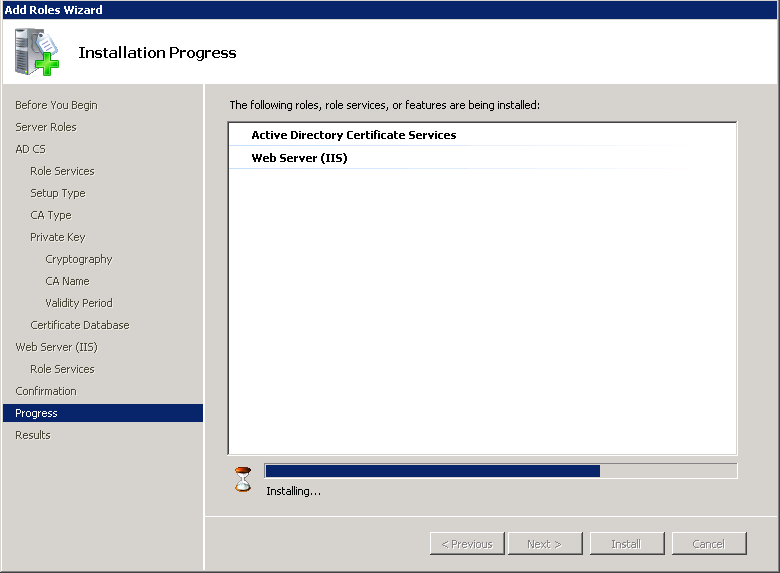 In this quick guide, I assume that you have a new active directory environment and need a new installation for email service for both locally and through the internet. I assume also that we will have a single Exchange server (no sites or distributed infrastructure) and will be used to host the roles of ( Client Access, Hub Transport, Mailbox). 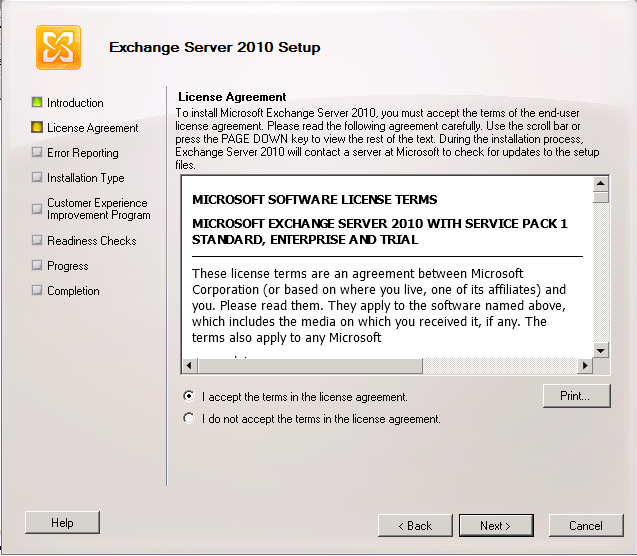 1- On the computer to be used as the exchange server, install windows 2008, join it to your active directory domain, check for the latest windows updates. 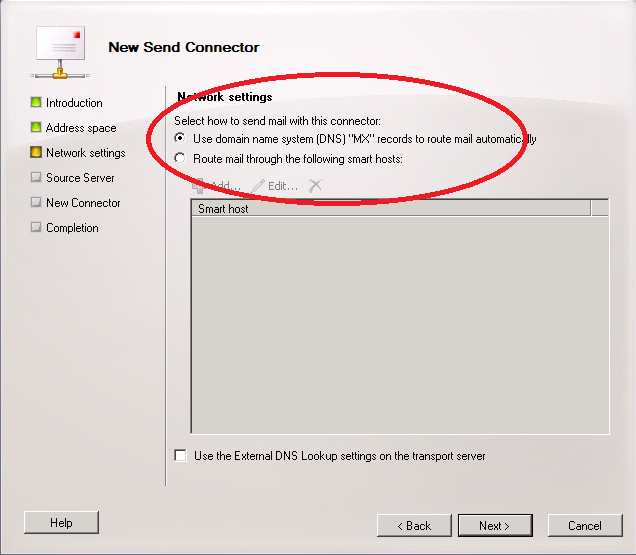 13 – In the next Screen (Client Settings), If your users use Outlook 2010 or 2007 , select No. 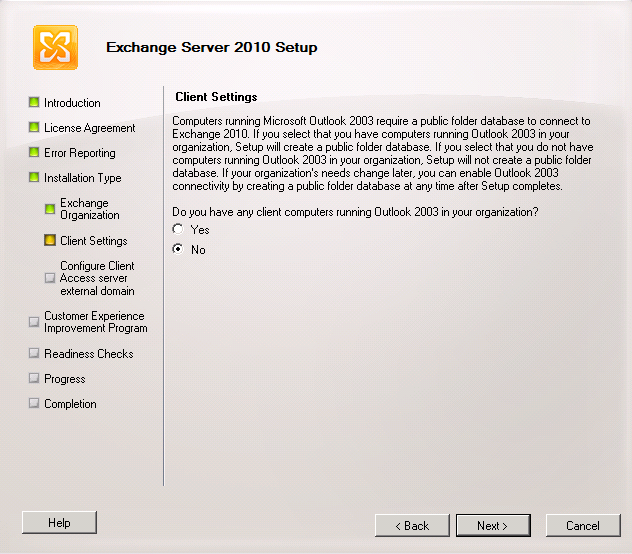 If you still have users with Outlook 2003, select Yes. 15- On the next screen , select if you want to join the Customer Experience Imprvements Program. Click Next. 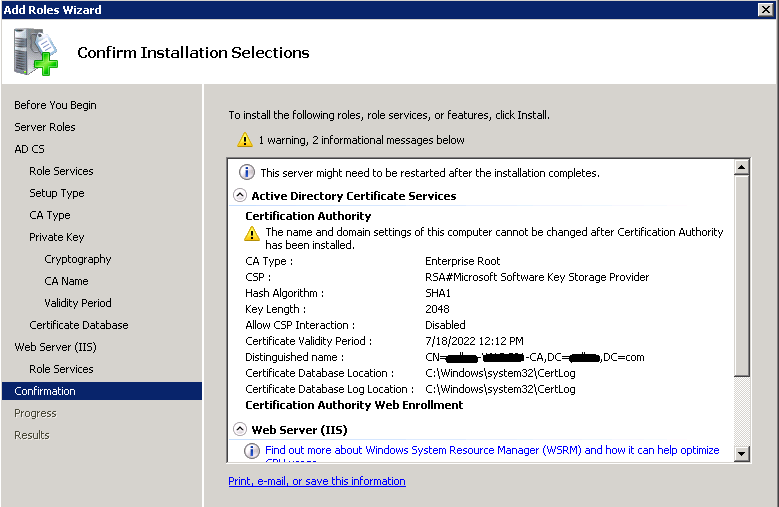 Note the warning in the Organization Prerequisit, This appears because we did not prepare the Active Directory Schema before we run setup, and it tells you that setup will prepare the Schema for you. 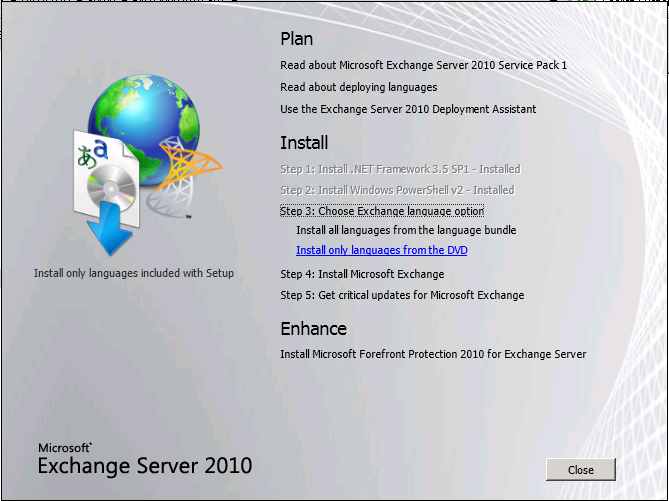 Remember that in the begining of this guide, we assumed that we will have a single Exchange 2010 server, so we will not be using Exchange 2003 or 2007. 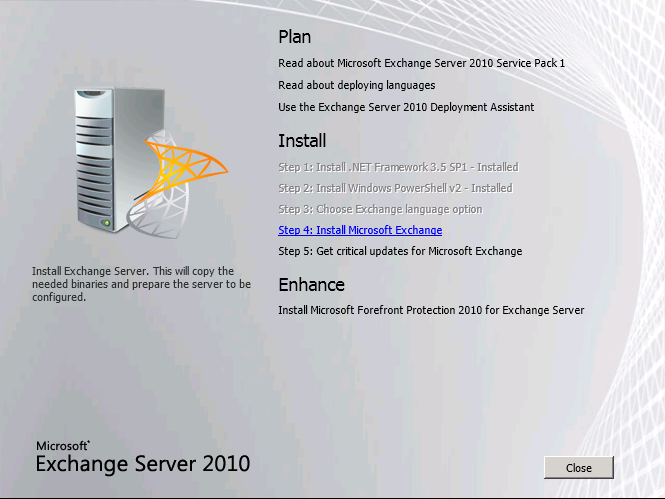 If your case is different, you should prepare the domain and the schema from the command prompt befor you run Exchange 2010 setup (not explained in this guide). If all other items marked Green ( Completed ), click Install to begin installation. 17- The next screen show the installation progress, which will take some time to complete. 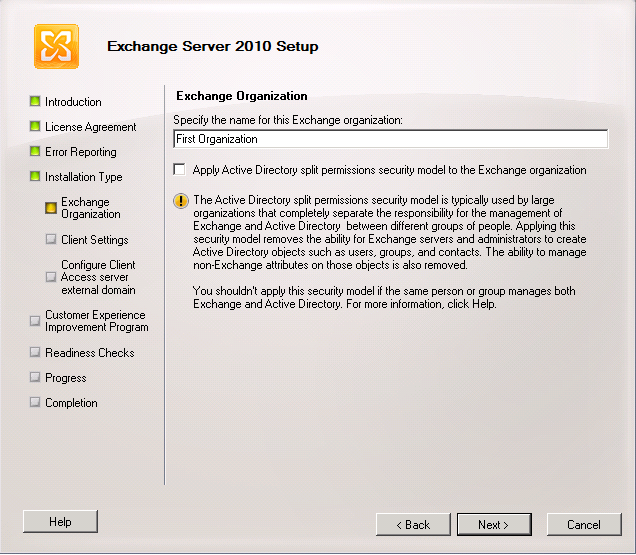 19- After you restart your computer, Run setup again, then select Step 5: get Critical Updates for Exchange Server. This will open internet explorer and connect to Microsoft Update site. 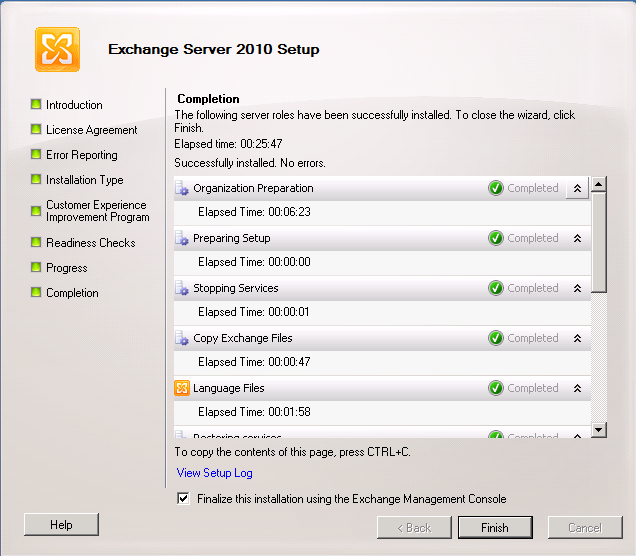 After windows update is completed, restart your server to make sure that every thing ok OK.
20- After you restart the server, open the Exchnage Managment Console. 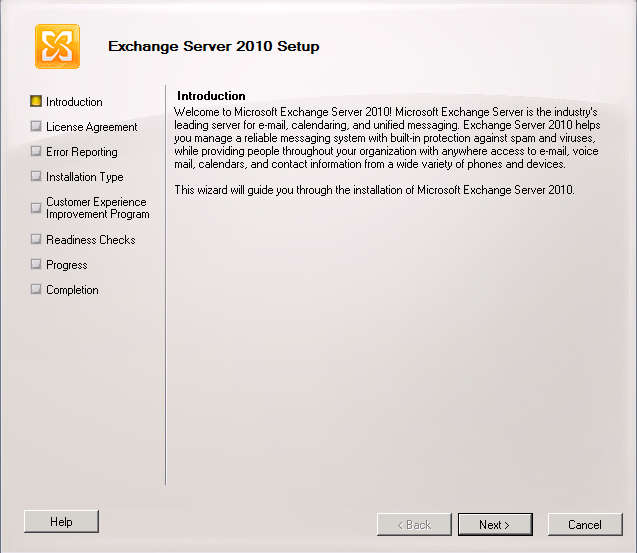 At the first time you open it a pop-up windows will remind you that your exchange server is unlicensed and asks you to enter the product key. 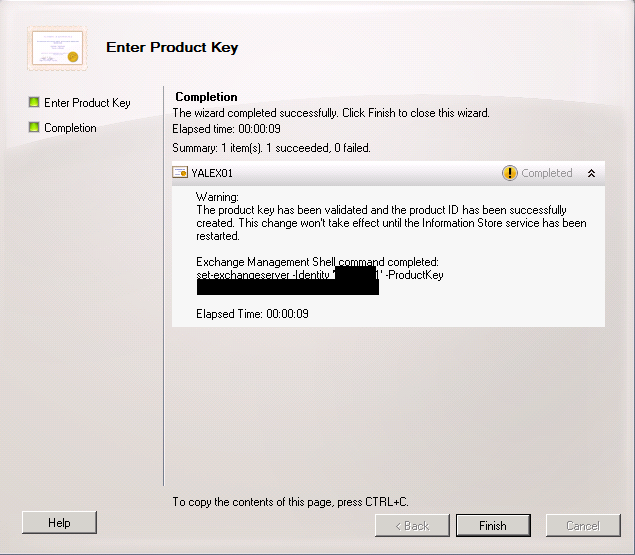 After entering the product key, a warning message telling that the change won’t take effect until the Information Store Service has been restarted. For me, I prefer to restart the whole server as it is a new installation and won’t affect users yet. Now you Exchnage server installed and you can begin create users and start messaging between them. 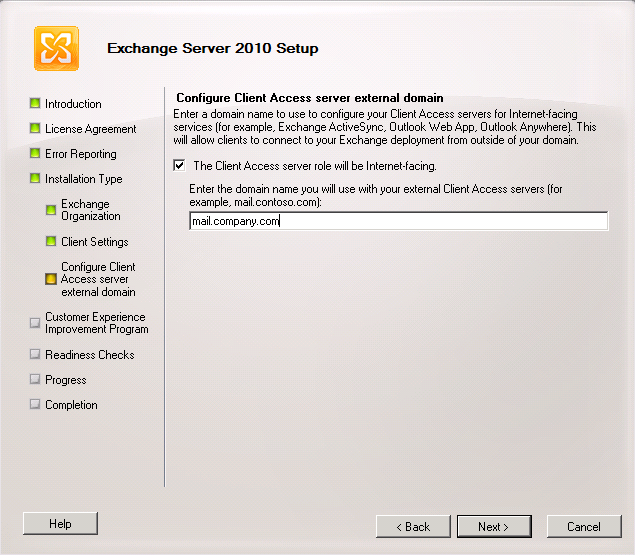 However, Exchange 2010 does not come enabled for internet messaging by default, which means you need to add two more steps to make it enabled to Send / Recieve Messages from the internet. 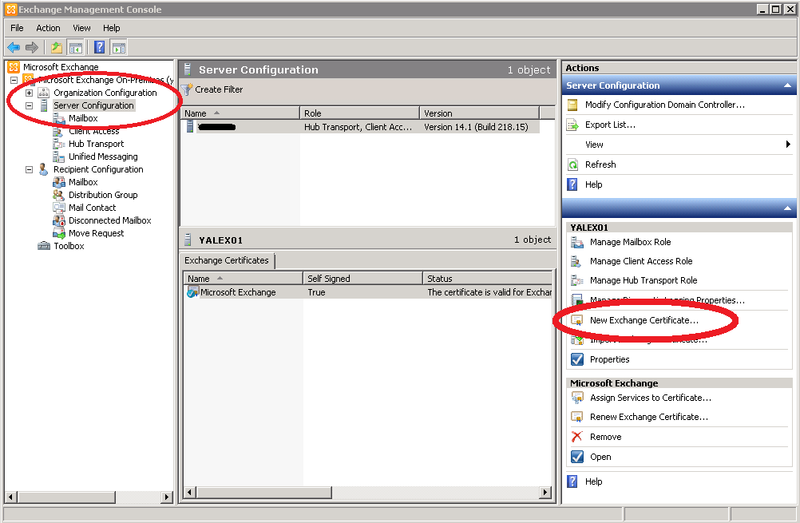 21- Open Exchange Management Console. 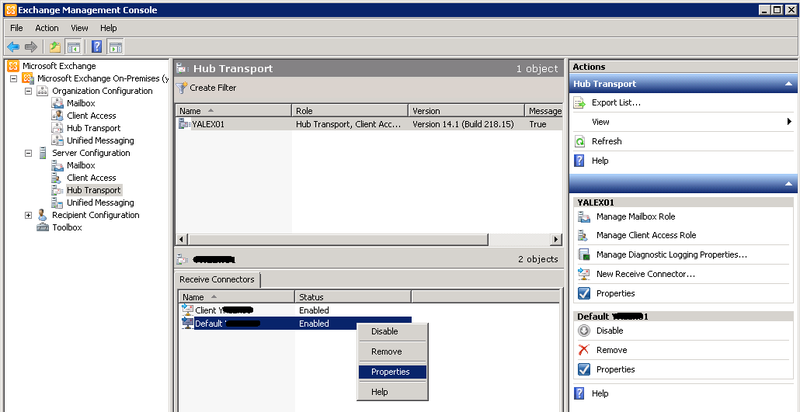 Go to Organization Configuration > Hub Transport. 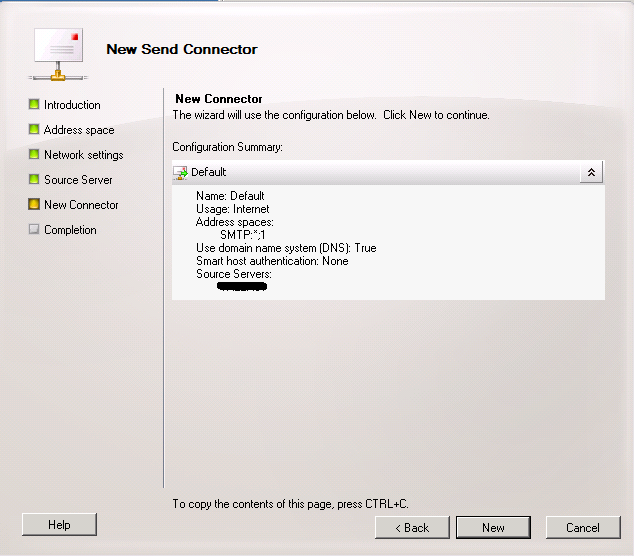 then select ” New send connector ” from the Actions Pane. 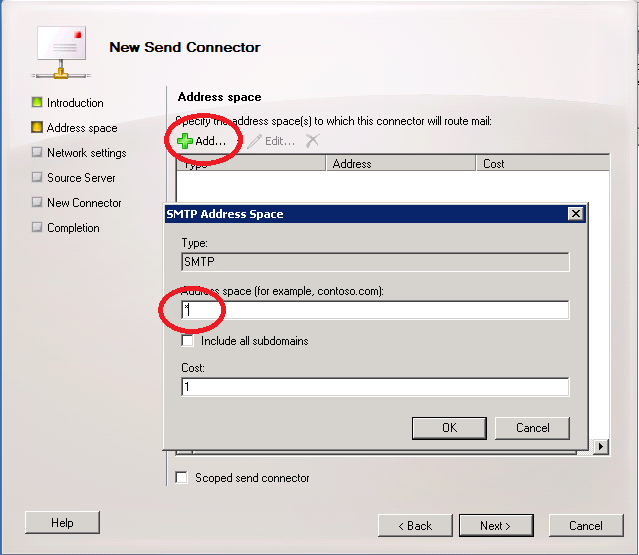 23- On the Address Space screen, Click Add with Green plus sign, thenn enter ” * ” in the domain name to indicate that this connector will be used to send emails to all domains on the internet. Click OK , and Next. 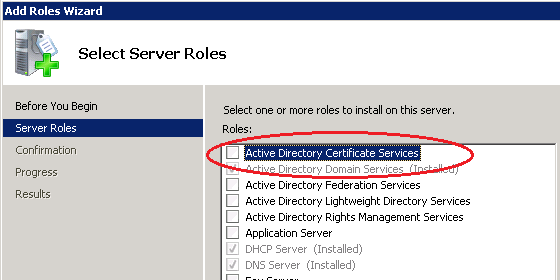 24- On the screen of Network Settings, select the option of ” Use domain name system (DNS) ” and click Next. 25- In the source server, click Next as we have only one server. 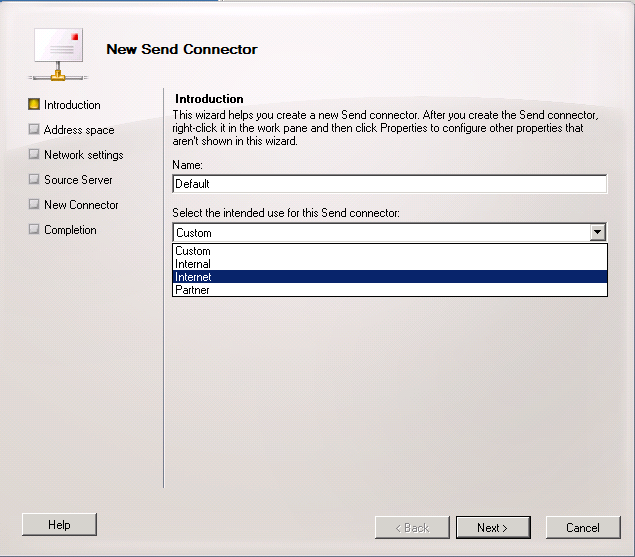 27- You can find the created connector in the ” Send Connectors ” tab if you need to edit it later. 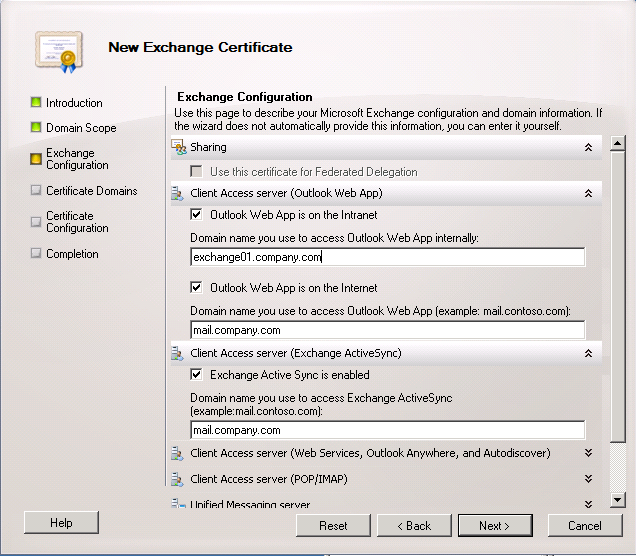 28- Next, you need to configure exchange to recieve emails from serves on the Internet. 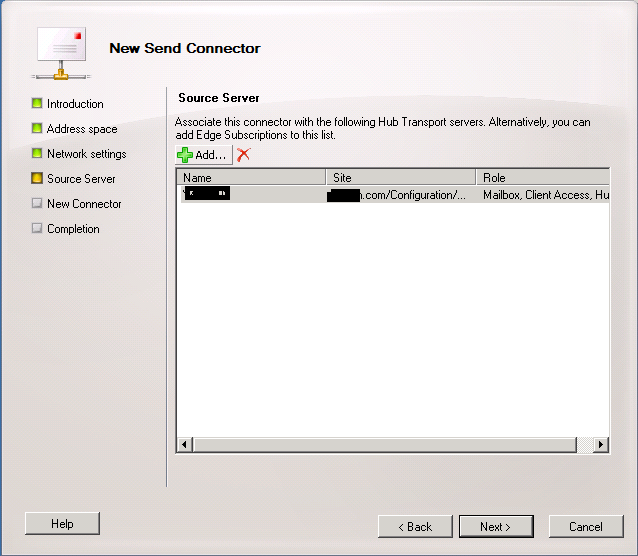 Go to Server Configuration > Hub Transport, right click the Default Connector as shown in the following screenshot, then select properties. 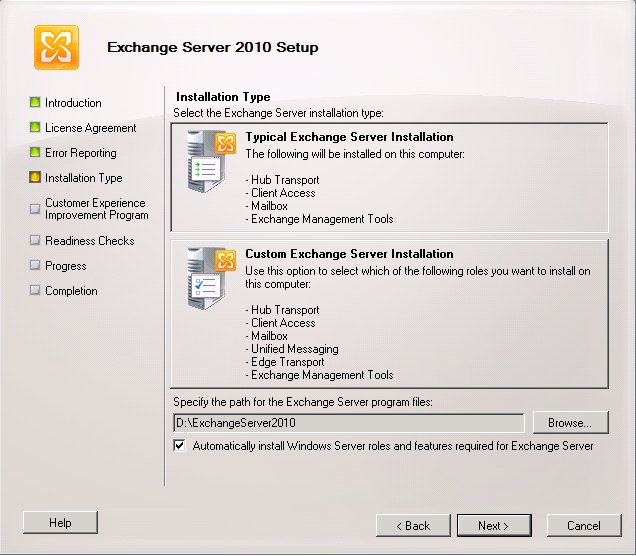 I hope I could give you a quick and simple way to get Exchange 2010 up & running. 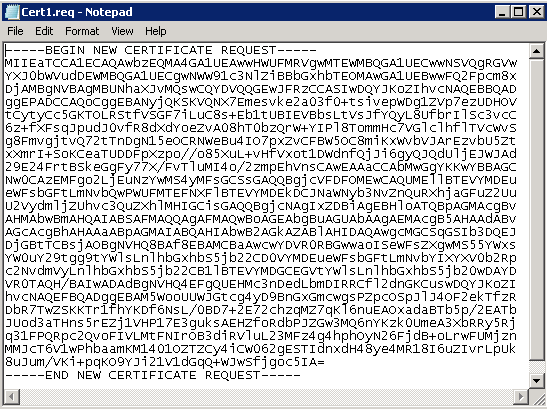 Some of my users used to download files though FTP from a partner company in Germany, and to be able t connect and downlad files they had to use an FTP client with capability of using TLS (Transpport Layer Security) as an ecryption protocol. Things were fine till we implemented the TMG 2010 and its predecessor ISA 2006. We tried every thing to allow the communication, even we tried allow every thing and deny nothing but still cients won’t connect to the FTP server. And if you monitor the TMG sessions nothing is recorded as denied or accepted. We searched a alot and found something in Misrosoft site and on other sites as well indicatin that TLS is not supported by TMG and ISA !!! It was a depression till I found a post in a forum discussing the same isse and requesting for help. One replied with a simple solution and it worked with us as well. It was a solution but I was worried about disabling the FTP filter, but I decided to go for it as we generally do not allow FTP clients to the internet except for this connection specifically and to that company only and we do not allow FTP servers to be published to the internet. Except that only IT are allowed to download FTP files and there will be no need for normal users except this type of connection I thought I will do it. Remark: I had no other access rule allowing FTP except for IT staff. In my previous posts of scheduling backup scripts for Windows 2008 ( you can find theme here & here ) the scheduled task was created and executed by the Administrator account, which is by default has the most privileges. 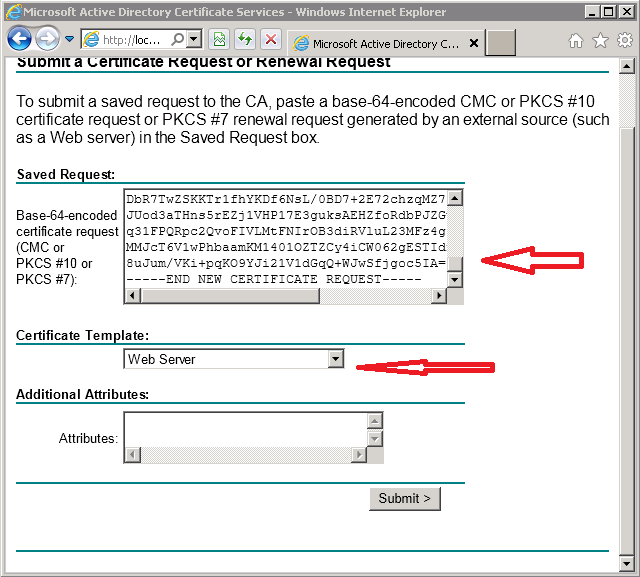 But if you you try to execute it with another account the task will be ignored due to a sceurity restriction in Windows 2008. 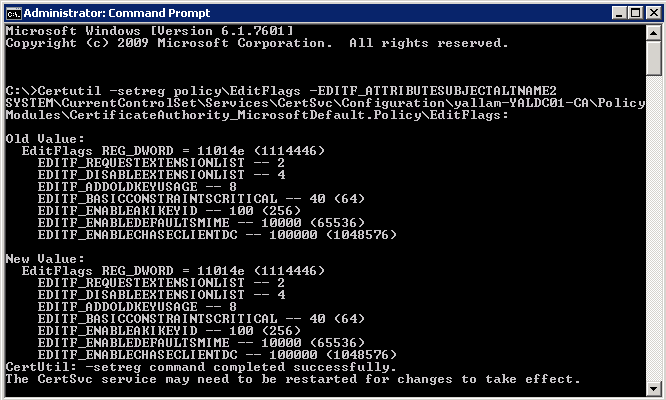 And if you try to execute the “wbadmin” command from the command prompt you will get the same result. You can simply solve this issue by making it executing the task with highst privilege while you create the task. 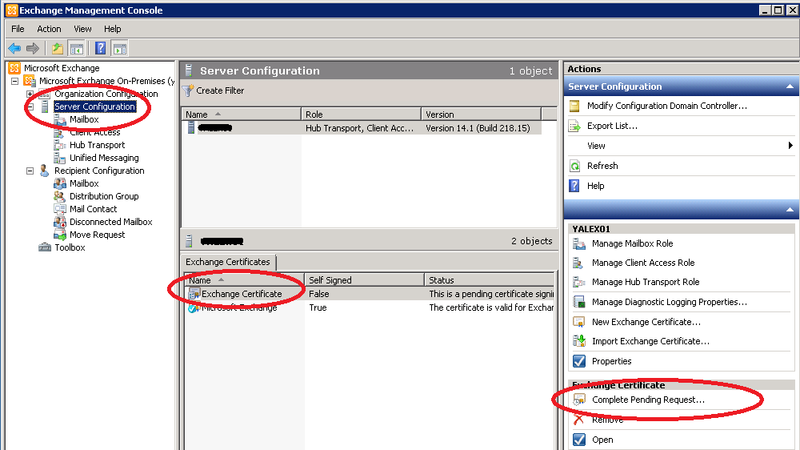 Go to the General Tab and select the checkbox of ” Run with highest privileges “. This will help in solving this issue. But if you need to run it from the command prompt, you will still need to run it in an elevated mode, ( start button-> type cmd.exe -> right click -> run as administrator). I have installed TMG Client and configure it to not automatically configure the web browsers so that users can move between networks easily, then I realized that when monitoring TMG real time logs the URL field only shows the IP address for entries created by those computers with the client installed, and if the client is configured to configure the web browser, the log contain the URL domain name with no problem. After searching on the internet I noticed that it is the normal behavior of the TMG and ISA as well that to log the hostname clients must be configured as a web proxy (adding the proxy address in the browser settings). You can copy the script, save it as a vbs file the execute it in the command prompt with the cscript command. Below is the specific part of the script that you can copy and execute it directly. This is one of the Data Centers I have designed and constructed back in 2008. This is completely designed by me, and I have purchased every single devices and equipment in it and made the contracts for construction and managed its operation on a daily basis. I had to create an active directory domain for a company which is already in business for years with about 200 Desktop / Laptop computers. All of them were standalone computers and even no specific workgroup. We had to implement special services which require a domain to have a repository for account and be able to manage user settings. It seemed easy at the beginning as there was no special considerations such as migrating or upgrading or moving from old domain. A standard practice for situations like this when you need to join these computers to the new constructed domain, you will simply join the machine to the domain then you wiil need to login to the domain with the new user account to create the new profile, then you will have to manually move all files from My Documents, Desktop, Email settings, PST files , and so on. This is a very time consuming task and will make IT support staff hate the idea of having a domain, especially that they lived for years without knowing what domain is. I had to find a solution to do that in a simple way, as I thought if the files are stored on the hard disk, and the profile specific configuration is stored in the registry, then by making a change in the registry then the mission will be acomplished. 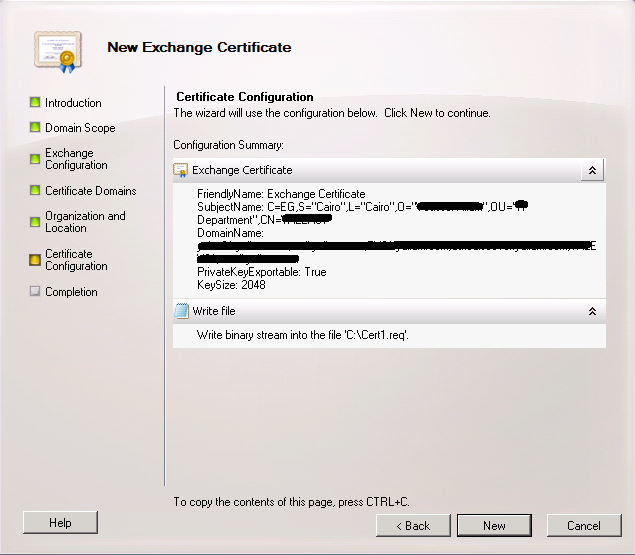 I started to search for topics on this issue, and found a lot of discussions on the internet by several IT proffisionals facing the same issues, and explaining how to make registry change, login/logoff/login/logoff then copy move,……. It seems very difficult and risky, as we can not afford to loose (or forget to move a file) from users profiles. And if we wanted to be wise, we should do it in the classical way. Till I found a post in a forum from a user simply advice the users to use a a tool designed for that. I decided to to give it a try, and it was amzing to see how it did it in miniutes without errors. 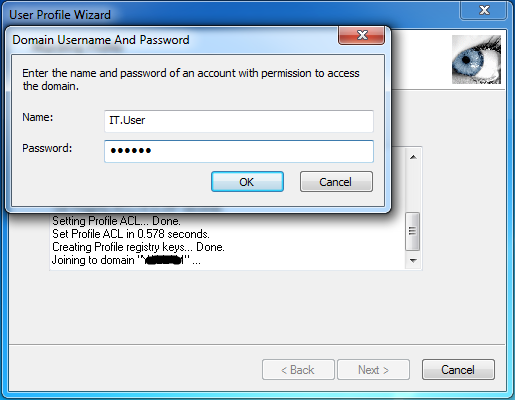 The tool is “User Profile Wizard – profwiz.exe” and you can download it from http://www.forensit.com and the great thing that it is FREE. If you download its manual, you will find that it has a lot of options and a configuration that can be saved and used later and many things. And honestly if you read it and try all the feature you will waste alot of time, while it simply can do the tasks in minutes. You can simply do the following. Copy the tool to the computer you want to join the domain, Double Click it, the window of user account infomation will ask you about the domain you want to join and the Domain User Name. 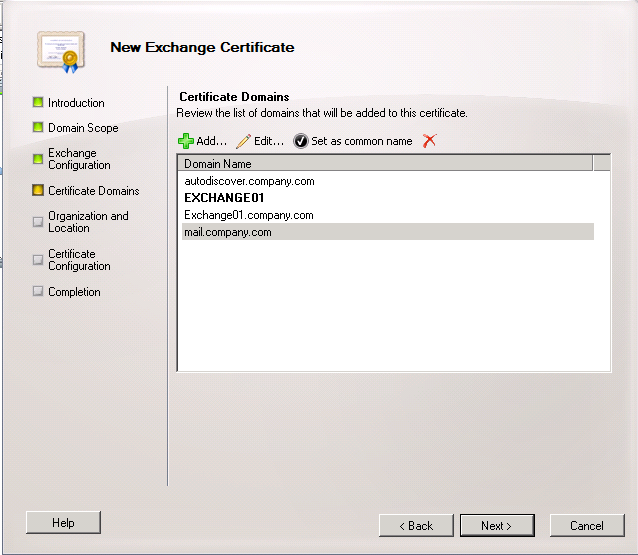 For eaxmple, if the computer has local user profile “User” and the Domain name is “CompanyDomain” and the created Domain username is “DomainUser”, then you will enter “CompanyDomain” in the field “Enter the Domain”. 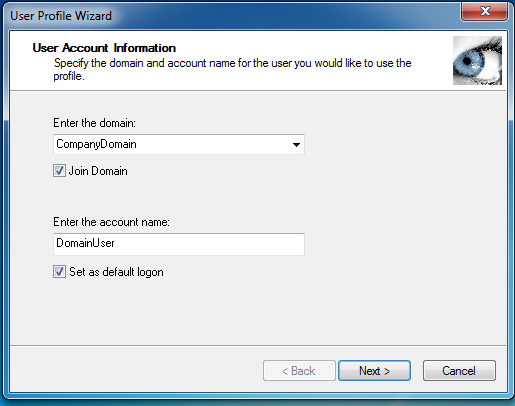 And enter the DomainUser in the field “Enter The Account name” – Check the box of “Join Domain” to let Profile Wizard join the computer to the domain in addition of creating the new profile. Click Next to open the “Select User Profile Window”. 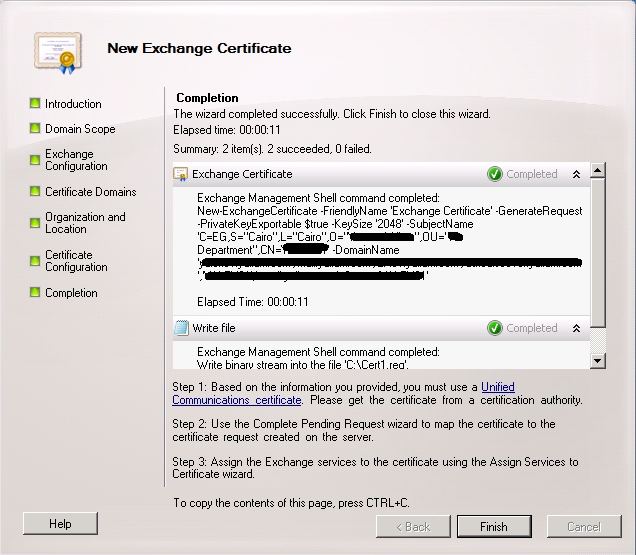 In this window you will choose the local user profile that you want to migrate to the domain. 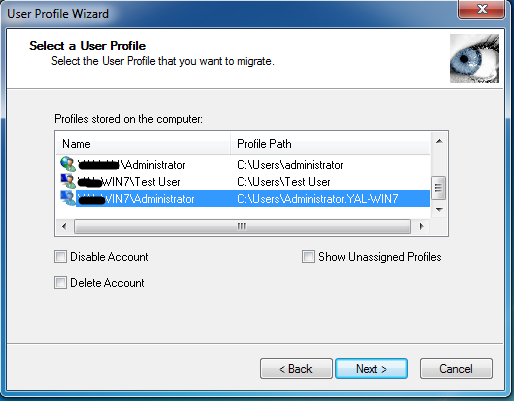 The window will list all local profiles, you can select only one at a time (if you have more then one profile you can run Profwiz.exe again without checking the box of join domain and select another local profile to migrate). Then Click Next. 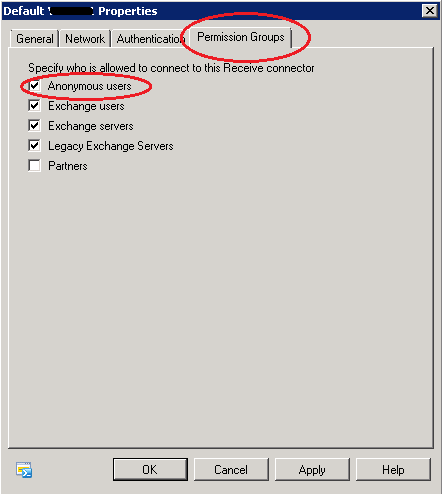 The next window will ask you for the Domain User account, which is the account with permission to join the domain, it could be a domain administrator account or an IT user with privilge to joint the computer to the domain. 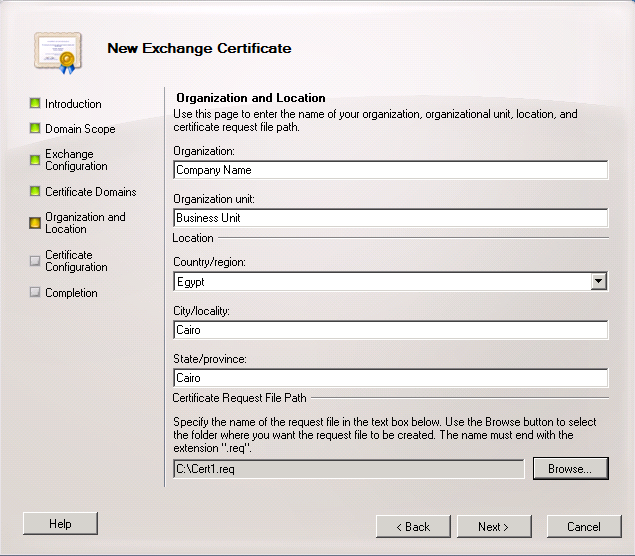 Normally the above procedure will not take more than few minutes depending on the size of the local profile files, and when finished you will need to restart the computer and then the user can login to the domain with all his old profile setting. In my previous post of Backing up and restoring windows 2008 , I gave some examples of using wbadmin command in backup & restore, also I gave some idea on scheduling it and keep old backups archive. In Windows 2008 the option Include in wbadmin command allow you to restore specific files or folders from a backup archive, but it let you only specify whole volumes to backup (taking image of them). You cannot select specific files or folders to backup. However, in windows 2008 R2 this ability is available. You can select specific files or folders when using the -include option. 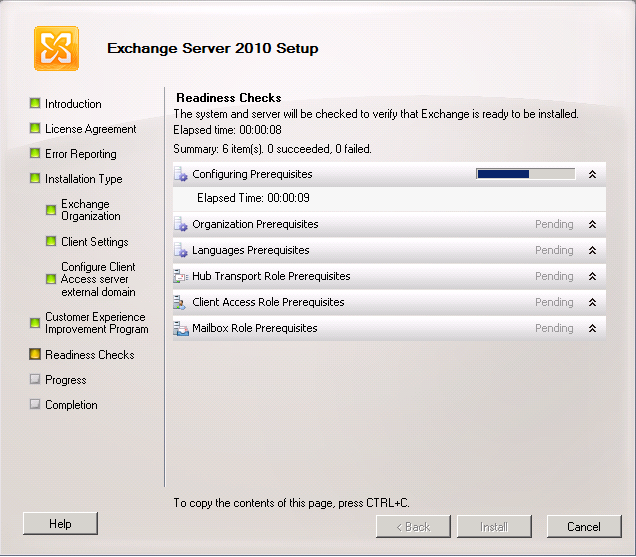 Another ability in 2008 R2 backup is you can select to backup the system state as an item. It creates a backup that includes the system state in addition to any other items that you specified with the -include parameter. 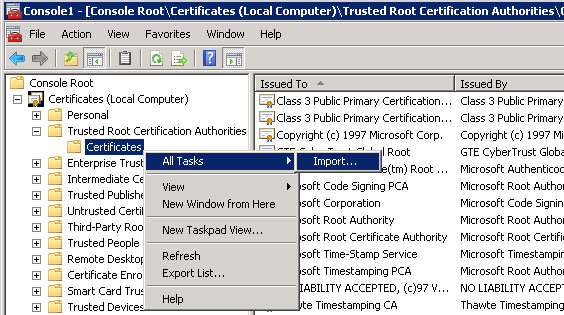 The system state contains boot files (Boot.ini, NDTLDR, NTDetect.com), the Windows Registry including COM settings, the SYSVOL (Group Policies and Logon Scripts), the Active Directory and NTDS.DIT on Domain Controllers and, if the certificates service is installed, the Certificate Store. 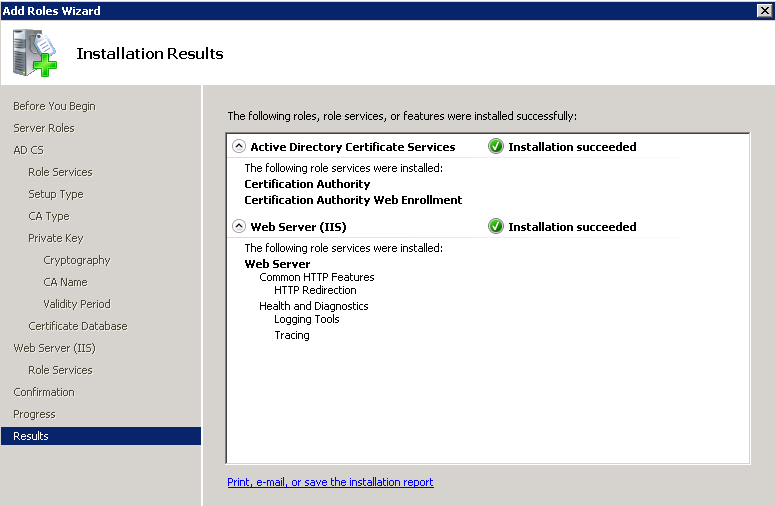 If your server has the Web server role installed, the IIS Metadirectory will be included. 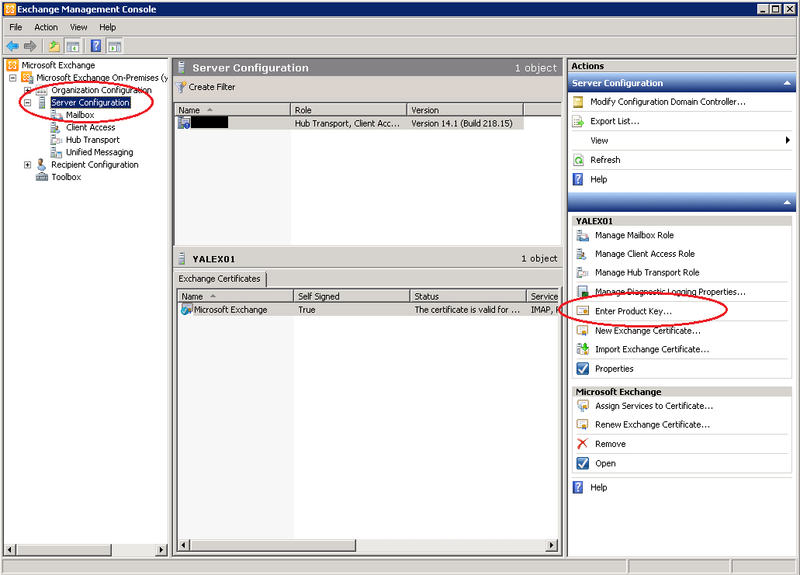 If the server is part of a cluster, Cluster Service information will also be included. 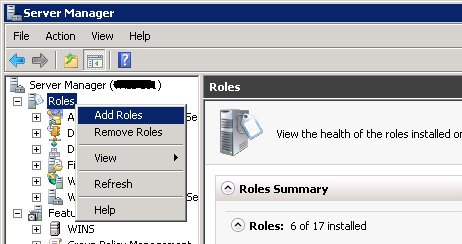 These two options were not available in wbadmin that comes with windows 2008. If your backuptarget is a volume (not a shared folder), e.g. ( -backuptarget:F: ) the folder named “WindowsImageBackup” should be on the root of that volume. I hope this will give you a quick approach to schedule windows 2008 & 2008R2 backup. Other parameters were not discussed as I have focused on the most important. Here I will present a simple backup script for MDaemon mail server on windows 2003 in a simple, fast and efficient way. The good thing about MDaemon server that you can simple backup the configuration & mail folders and then replace it on a freshly installed server and you get the same mail server you have before, so why not making a script to back these folders automatically. 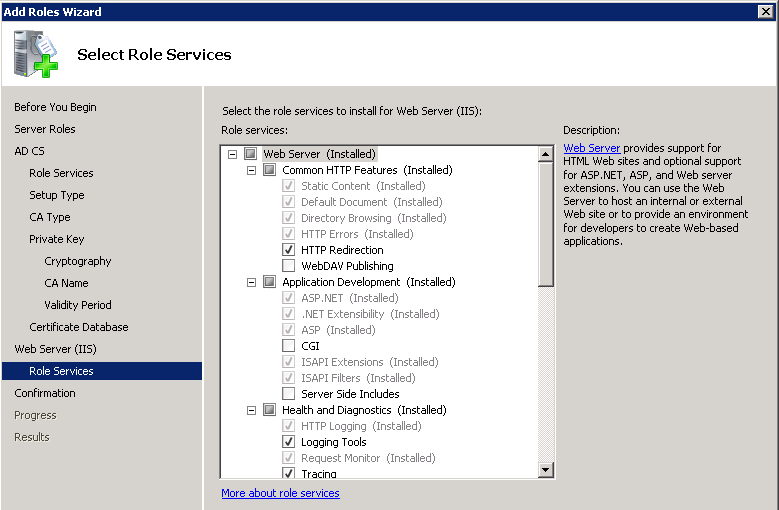 Please note that to use this script you must configure MDaemon to start as a windows service. Below is a simple batch file containing commands to stop the MDaemon, backup files & folders then start MDaemon again. In this batch file I use the NTbackup solution, but ofcource you can replace this with a simple xcopy batch file. I always prefer NTbackup for compression and verification. Suppose you have a disk E: that you will take backup on, the following script will create a folder for backup every day. This will create new folder and rename it by today’s date and place the backup “MAILBACKUP.bkf” inside it. Remember to create the BKS file for the NTbackup program (e.g. winbackup.bks) in the scripts folder which will include the MDaemon folders. For more information refer to my post on windows 2003 backup. The first command is stop the MDaemon service and the last command is to start the MDaemon service again. I use the echo commands to create a log file of the backup. I hope this gave you an idea on automating backup secripts, and you can use it in other servers, for example sql server by stopping the service, copy the database files then starting the sql service again.